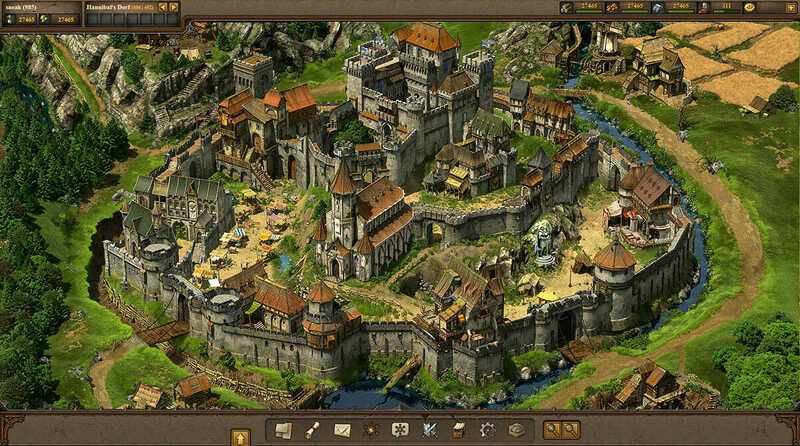 Tribal Wars 2 is a Medieval MMO strategy game, based on the classic Tribal Wars. 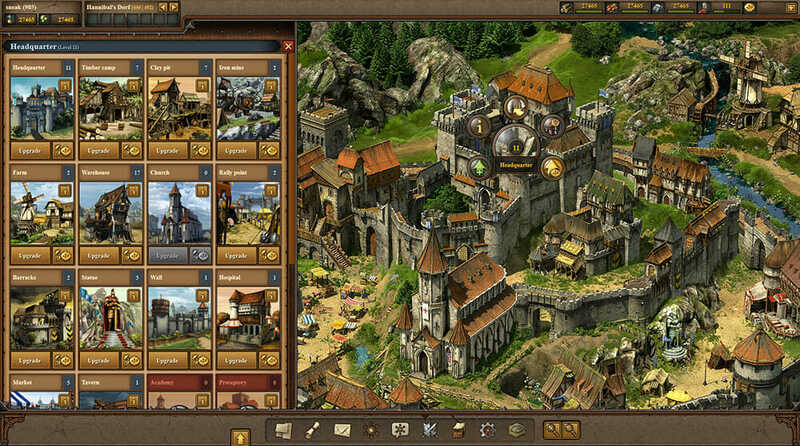 The game impresses with its graphics and improvements to the interface compared to its predecessor (Tribal Wars), as well as a variety of new features. 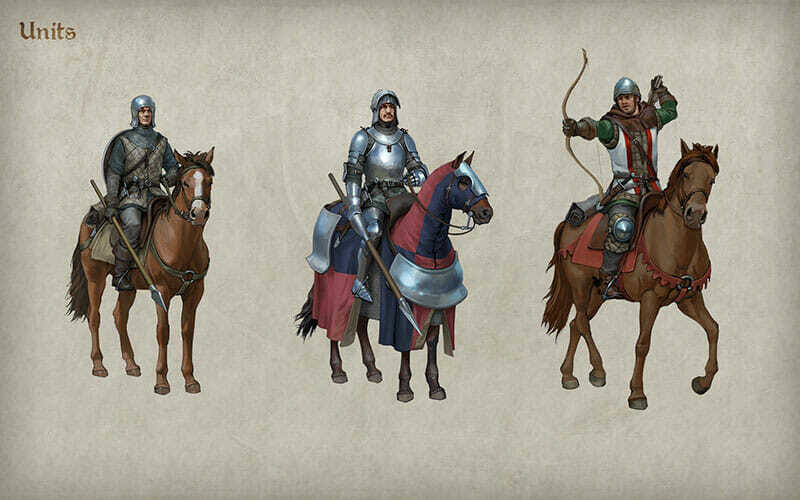 As a free online strategy game, you can play it directly in your browser in a PvP environment. 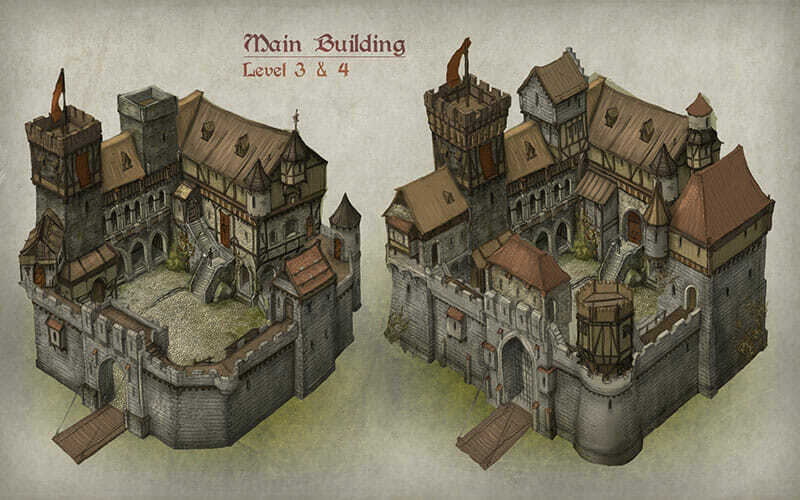 The player is the ruler of a castle in a land devastated by wars. 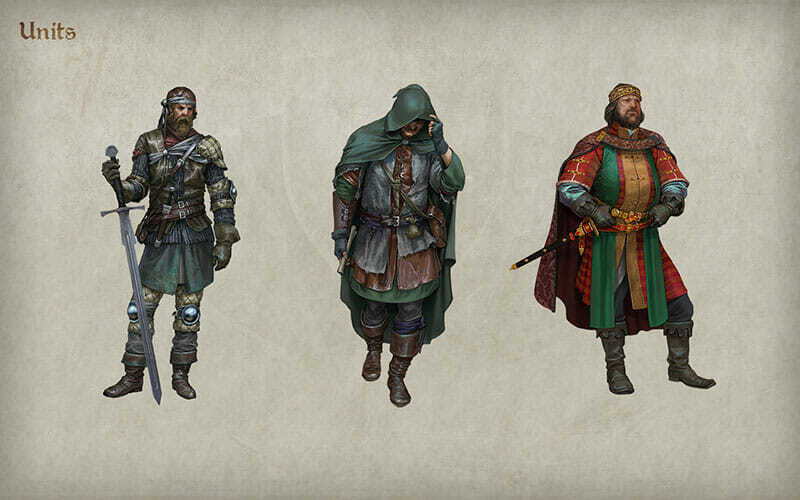 In order to ensure your survival you must constantly expand your kingdom and defend against hordes of enemies but also form friendly alliances. 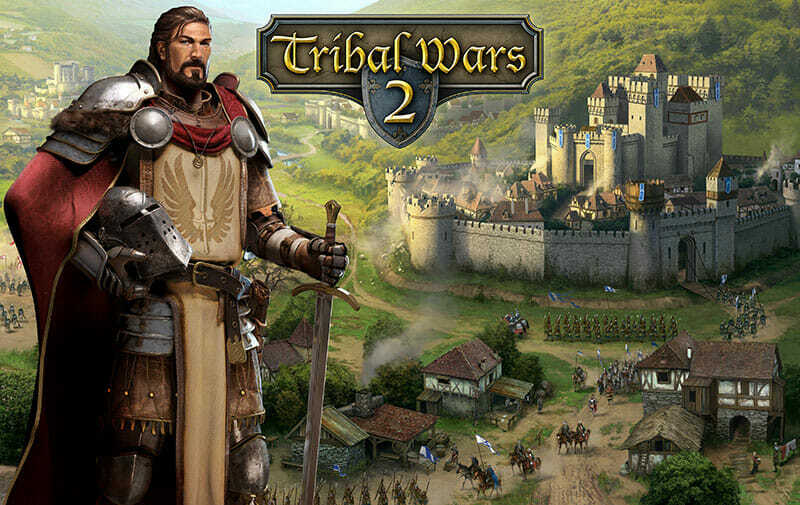 Tribal Wars 2 is a long awaited title from the gamers community, as more than 300.000 players had already preregistered for the game before its release date. The game had been under development from Innogames for a long time now and entered the public testing phase at the end of June 2014. Starting the game, you receive a humble servant to advise you and lead you through your first steps in the game. This tutorial luckily doesn’t last very long, but you receive some quests that will teach you how to become successful in the game. 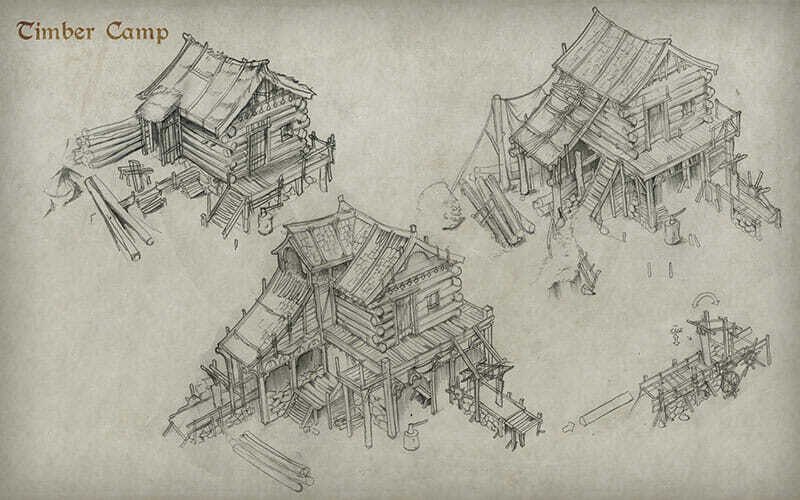 These are easy quests that have as goals to level up some of your buildings. Tribal Wars 2 is a real time strategy game, which means that in order to build your buildings , army and level up, you need time and patience. 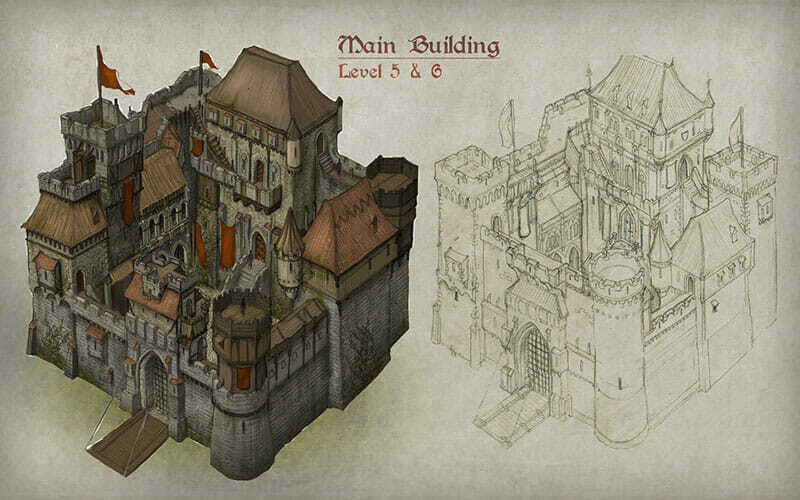 The core idea of the game is simple, all players start in a huge map and receive a small kingdom. The kingdom comprises of a castle and an external wall. 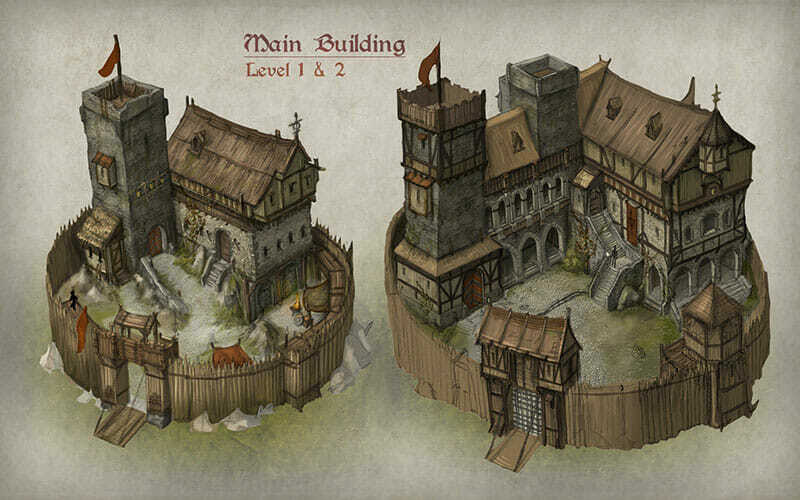 The landlords can build inside and outside of the wall and should protect the critical buildings and set the bases for an impressive empire. 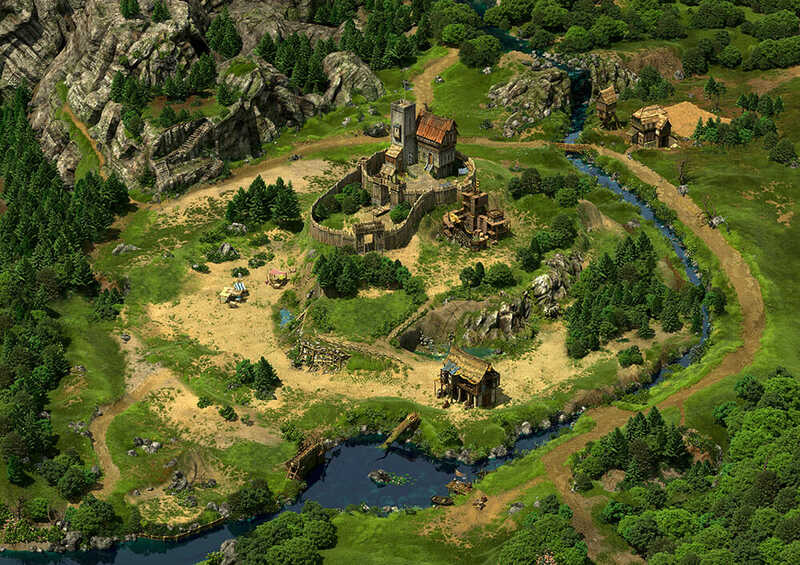 There are the village and kingdom views, where we can find all the buildings that will fill us up with resources, the barracks to train our armies and all the rest of the infrastructure. Luckily the interface is beautiful and pleasant to our eyes. At your start in the game you get a grace period, during which other players can’t attack you, so that you have a fair chance to get to know the game better. 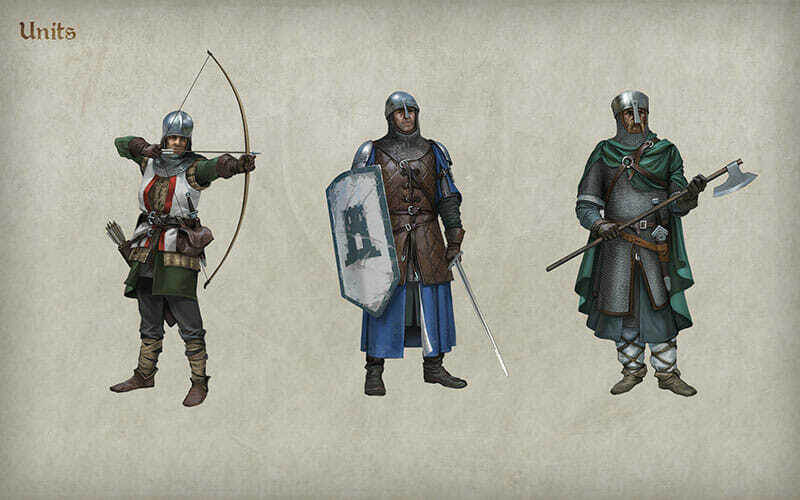 Your first wars will be against powerless NPC opponents so that you win some resources and develop somewhat, but progressively you will get hungry and start attacking other human players. 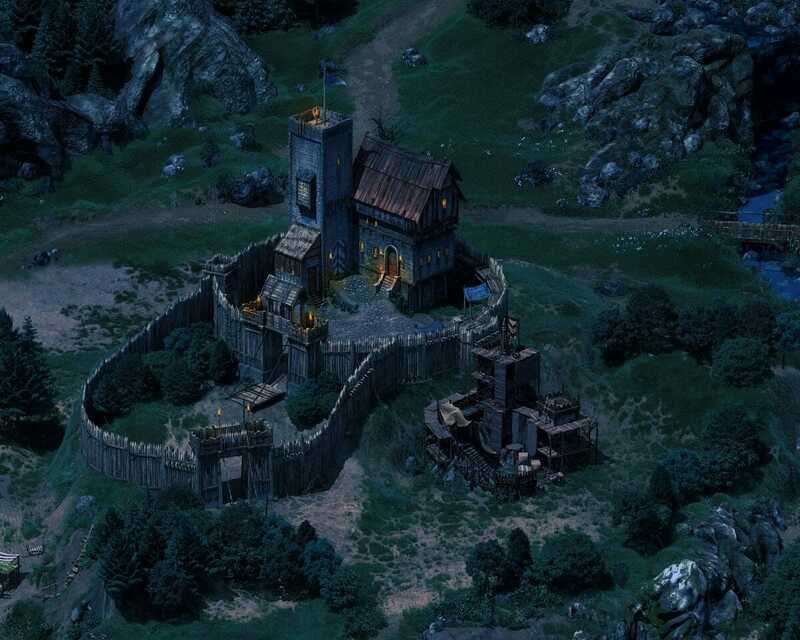 During their first attacks, the players that attach well fortified opponents will have to user the spy system to receive intelligence about the fortifications and the enemy armies. Very carefull steps are required and the game needs deep strategy, otherwise you are facing the danger to be destroyed. As many other real time strategy games, Tribal Wars 2 starts off slowly and this is rather good as you get the time to adapt. Luckily this slow start is replaced by a constantly speeding up game flow in the next phases, and the more you play the more satisfying the result! To conclude: Tribal Wars 2 is a game that you should definitely try!